CNG Fuel Injector Cleaning nationwide! We recently cleaned and flowed 4 CNG (Compressed Natural Gas) fuel injectors from a 2005 Honda Civic for Hans S. of Corpus Christi, TX. Hans is running Compressed Natural Gas (CNG) in his Honda Civic because of the low greenhouse gas emissions and operating cost for natural gas as a fuel. 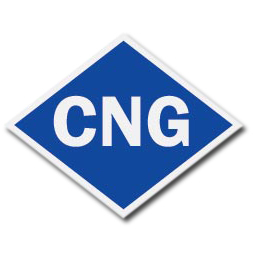 If you live in Texas and need to clean fuel injectors for your Compressed Natural Gas (CNG) vehicle you can trust them to Injector Experts like Hans S. did. Click here to place your order now. We offer fuel injector cleaning for your Compressed Natural Gas (CNG) vehicle in Corpus Christi, TX with quick turn around and free return shipping. Mercruiser – marine fuel injector cleaning nationwide! We recently cleaned and flowed 9 marine fuel injectors from a 2001 Donzi Mercruiser for Doug S. of Cincinnati, OH. Doug opted for Rush Same Day Service as he wanted to get his boat back on the water as soon as possible. If you live in Ohio and need to clean marine fuel injectors you can trust them to Injector Experts like Doug S. did. Click here to place your order now. We offer marine fuel injector cleaning Cincinnati Ohio with quick turn around and free return shipping. We recently cleaned and flowed 8 fuel injectors from a 1997 Toyota Celica for Kevin S. of New Braunfels, TX and then we flow tested 4 of them for him. If you live in Texas and need to clean fuel injectors you can trust them to Injector Experts like Kevin S. did. Click here to place your order now. We offer fuel injector cleaning New Braunfels, TX with quick turn around and free return shipping. 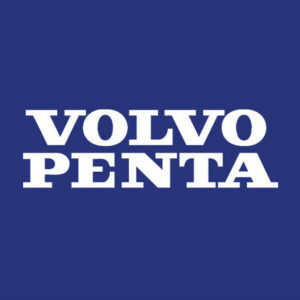 We are honored to have been featured on the EngineBuilderMag.com website. We were their “Featured Video”, check us out! 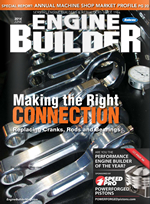 If you don’t get the Engine Builder magazine you can change that by subscribing here.